We all know what stress is. The everyday pressures of life—work, school, family, friends, relationships—can all get you down. Tension can build up in your mind emotionally and even physically on your body, and if you don’t release this tension, you could explode out of frustration or have a crippling mental breakdown. Listen, we’ve all been there. It’s okay to feel stressed out, but it’s not okay to hold it in. 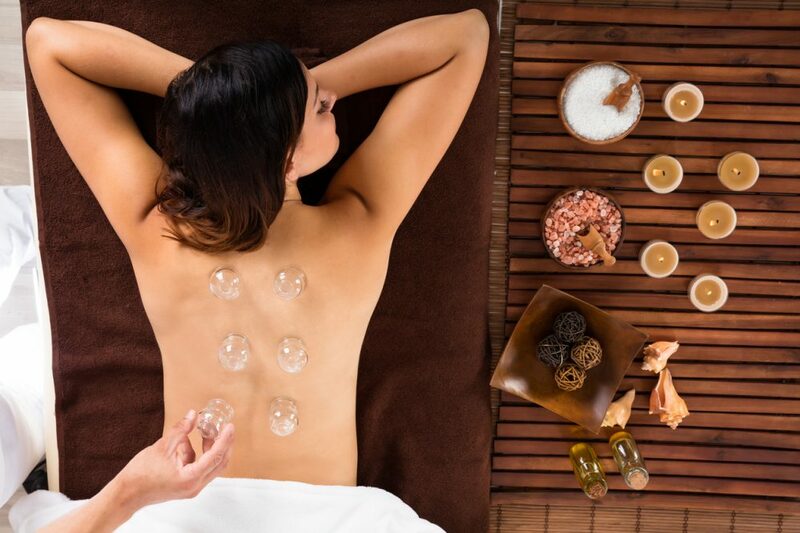 One of the most effective ways of releasing this stress in your mind and letting go of the tightness in your muscles is through going to a spa and getting a massage. However, there’s one massage in particular that you should most definitely look into; a dosha massage. Winter is right around the corner, and it only means one of these three things: slightly colder weather in Miami, a reason to cuddle up with your loved ones, and winter blues that come with the season. These “winter blues” are much more than just a mood. How you are feeling can directly relate to depression that switches on and off with the season. 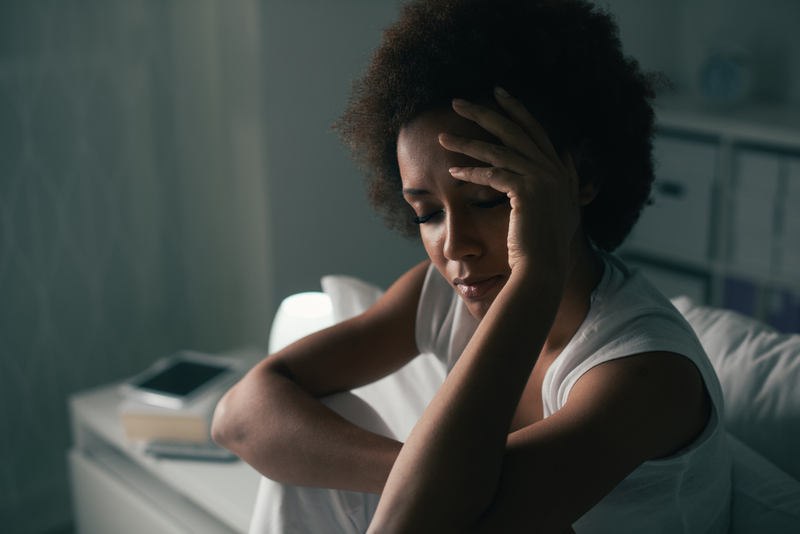 Although the diagnosis of depression can be thrown around a lot during the holidays, Seasonal Affective Depression is a real thing and should be treated seriously. Massages are the key to relaxation. After a long day at work, a hard workout, or “just because,” everyone deserves a little me time, and it’s best spent at Mahima Center. At Mahima Center, our specialists offer a handful of treatments that can give you the relief you desire. Whether you’re looking for a full body massage or just a foot rub, we’re here to help. 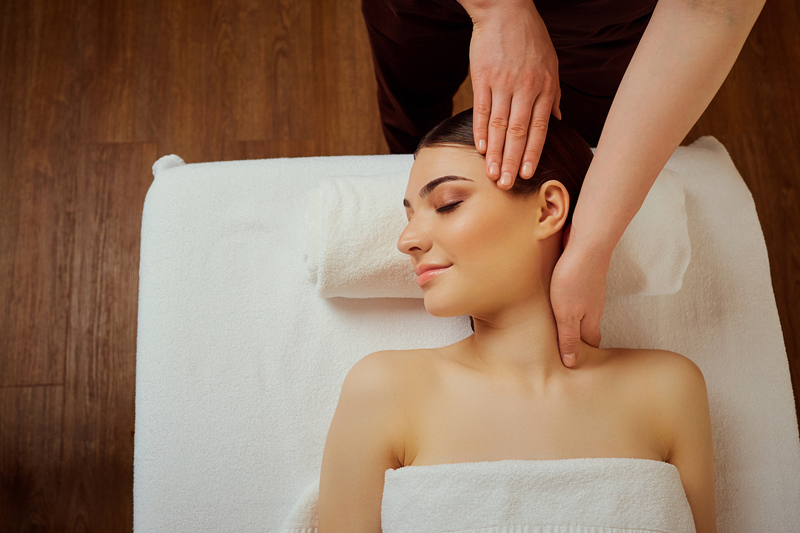 Studies show that when you get a massage, it takes away any toxins released in the body. A massage tends to the muscles and releases them into the bloodstream to be cleaned providing full relief. Mahima Center for Wellness is known for providing the best hospitality and giving unique holistic treatments for every aspect of human life and well-being. Here, we pride in using natural medicine to cure and nurture our bodies that cares for everything from internal to external health aspects. As for external, the skin is the largest part of the body. 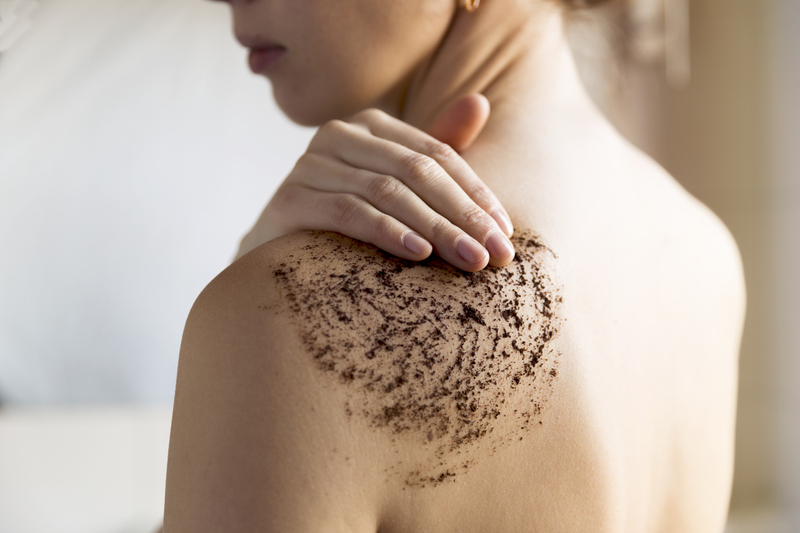 It needs to be cared for and protected from UV rays and harmful bacteria, but also self-care is ideal, so this is where massages and scrubs come into play. To achieve true, overall wellness, one must take the body, mind, and soul all into account. Too often do individuals half-heartedly care for the body alone and wonder why their chronic pains and ailments continue to return. Usually, this is a clear sign that a patient is disconnected from the rest of their being and is in great need of some ayurvedic healing. At Mahima Center for Wellness, our team offers a variety of specialized services, including our popular Ayurvedic Palm Reading. For more information on our practices, we encourage you to read on! If you have never participated in a palm reading session, you may have the typical stereotypes and exaggerated media examples as your sole impression. To best prepare you for your first session, we hope to educate you about our practices thoroughly. Our professionals follow the energies of the zodiac, which centers around the planets and stars. 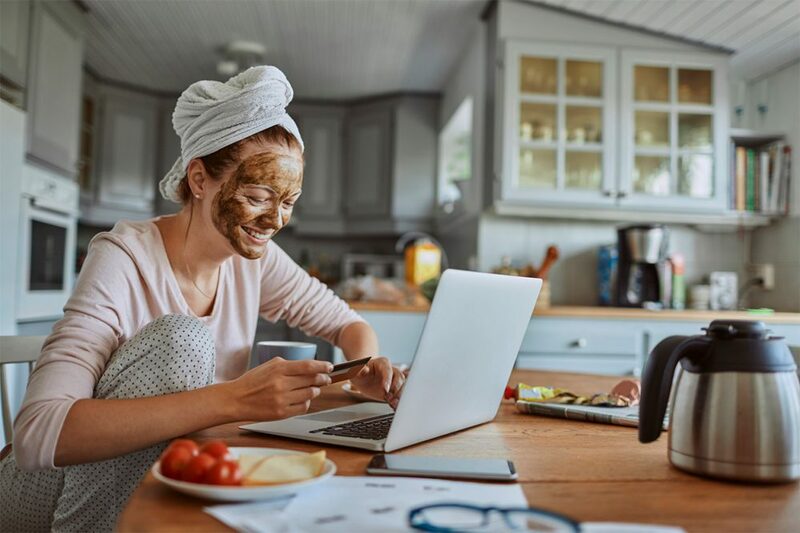 You may be familiar with your zodiac sign that corresponds with the month in which you were born, but analyzing these astrological patterns goes much further than labeling yourself a Libra or a Gemini. Our experts recognize the power behind the energies that radiate from these astrological influences and how certain shifts can have a significant impact on our physical bodies. We have found that specific parts of the body are affected differently and in direct correlation to certain zodiac energies. For example, issues with the chest are manipulated by shifts in the star sign Cancer while the knees are significantly impacted by Capricorn. By going to a professional who knows the ins and outs of these zodiac connections, you will be one step closer to identifying the real source of your discomfort. While you may feel most compelled to schedule an Ayurvedic Palm Reading when negative energies are felt throughout the body, it can be just as helpful to have a reading performed when positive energies are present to understand better how to hone and maintain these phases. Additionally, the lines found on the tender skin of the hands can also be used to predict one’s future through a process known as “Hasta Samudrika.” Skeptics may see this particular practice hard to believe or understand, but several have been turned by being open-minded and experiencing the process for themselves. Before you give up all hope in easing your physical pains and ailments, give Ayurvedic Palm Reading a chance. You will be surprised how much you can learn about yourself in just one session. Try our effective therapies at Mahima Center for Wellness for yourself today and give us a call at (305) 596-0858 or click here to send us a message now! 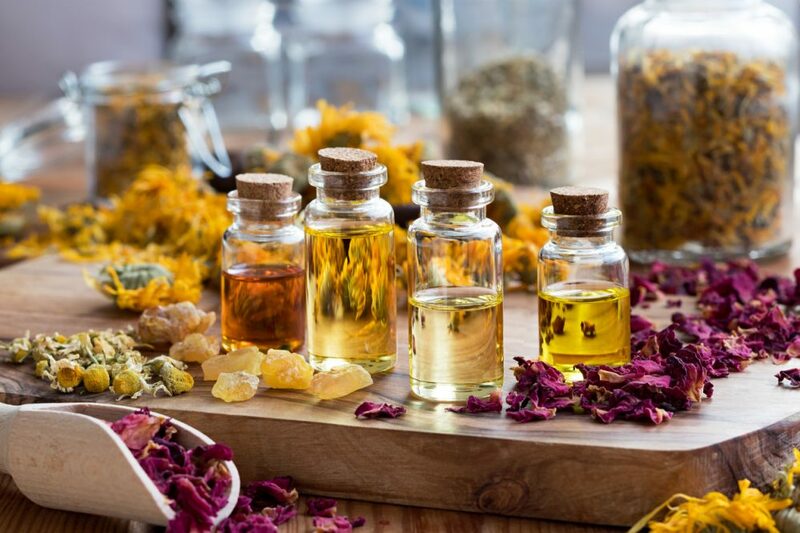 3 Go-To Essential Oils That Will Increase Your Focus. If you’re like us, you’ve caught yourself dazing off into space. Your laptop is open, but your hands aren’t moving. You’re daydreaming about lunch and what color you’re going to paint your nails this weekend. Staying focused is hard these days, but unfortunately, you’re not being paid to daydream. Essential oils have been proven to be a holistic way to keep focused and a natural alternative to caffeine. Antioxidants like beta-carotene, vitamin C, vitamin E, and selenium provide numerous benefits that all take place inside of your body. They protect healthy cells from free radicals. 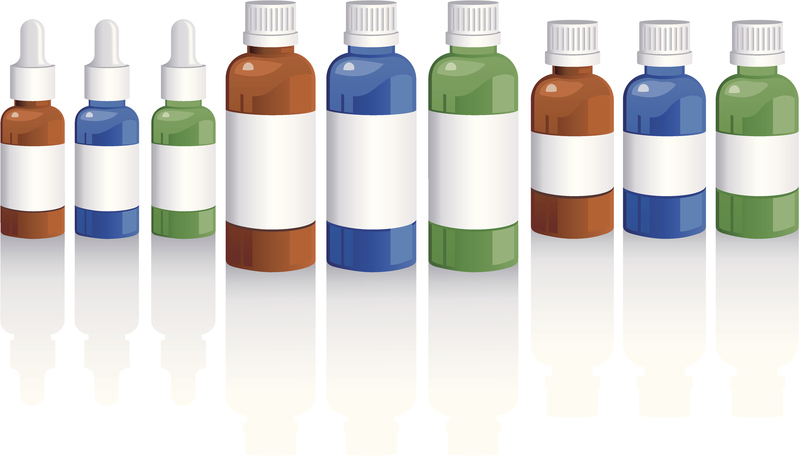 These substances damage our bodies on a genetic level, including our cell membranes and other tissues. However, sometimes our bodies need some extra help. In these situations, we may require antioxidant support from products like Berries Best, a supplement only at the Mahima Wellness Center Blood Sugar Support, Balanced Memory Support, and Fibro Cleanse complexes. 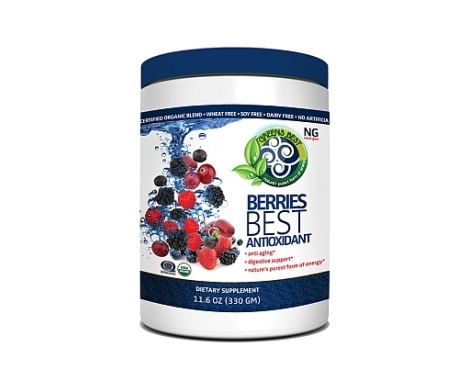 The Berries Best supplement contains the most refined nutrients found in the smallest fruits and berries. Using the ancient wisdom of Ayurveda and Oriental Medicine, Mahima Wellness Center has formulated Berries Best to give you the antioxidant support you genuinely need. Not only is it packed with a combination of berries, but it also contains fruits and vegetables. These both support and enhance the power-pack nutrition of the berries. Need to Detoxify the Trash You Ate Over the Weekend? We Have the Solution! Every day, our bodies are exposed to many different toxic compounds. These include those we experience from the environment, as well as those cells produced during natural functions. The liver, kidneys and our skin all work together to help our bodies remove toxins from the body. Have you heard of Ayurvedic Medicine for Diabetes? 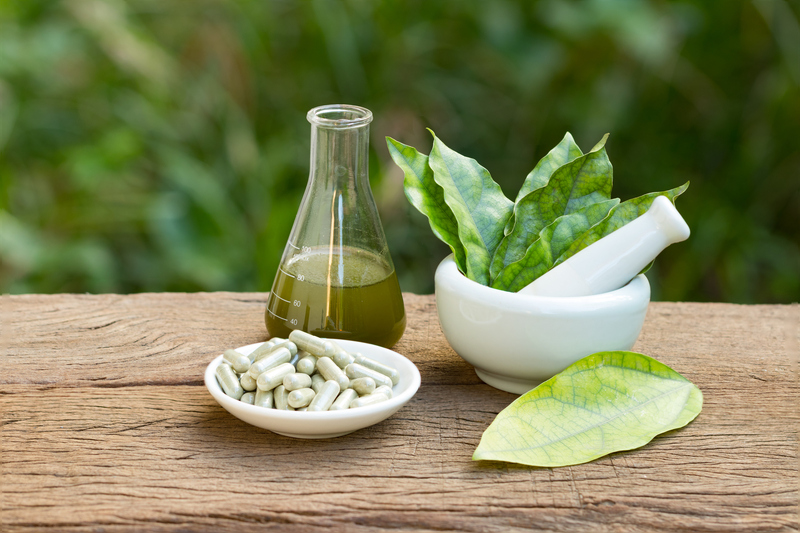 Do you know what or how ayurvedic treatments work? The whole concept of Ayurveda is that the mind, body, and soul are connected, and you must care for all three to stay healthy and well. When one piece of the puzzle is struggling or lagging behind, the whole homeostatic balance of your well-being is thrown off, and thus, you get sick. So, if you are suffering blood sugar spikes, it could be a whole multitude of things that are causing such an imbalance. Put an end to that today with Mahima Wellness Center’s Blood Sugar Support Supplements! Not only are they super tasty, but they will also have you feeling and performing better and have you back to living a peaceful and balanced in no time. Intense Workouts and Crash Diets Aren’t For Everyone, Give Panchakarma a Shot! If you’ve been trying to lose weight for months but it’s not working, it could be because something is blocking your body from seeing results. Over time, toxins build up in your organs and blood which can disrupt the balance of your body. At Mahima Center for Wellness, our Panchakarma for Weight Loss can restore your body’s internal stability and help you see results!